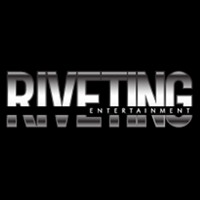 Riveting Entertainment releases a new commercial for Kehlani for their new Snipes clothing line. 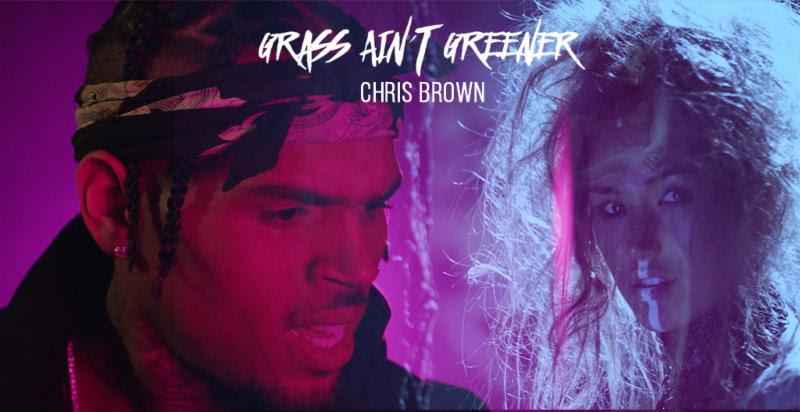 Riveting Entertainment launches new Chris Brown Video “Grass Ain’t Greener”. 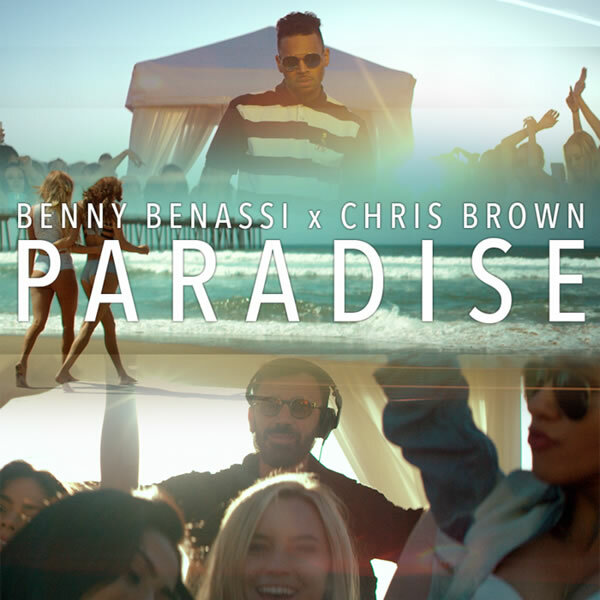 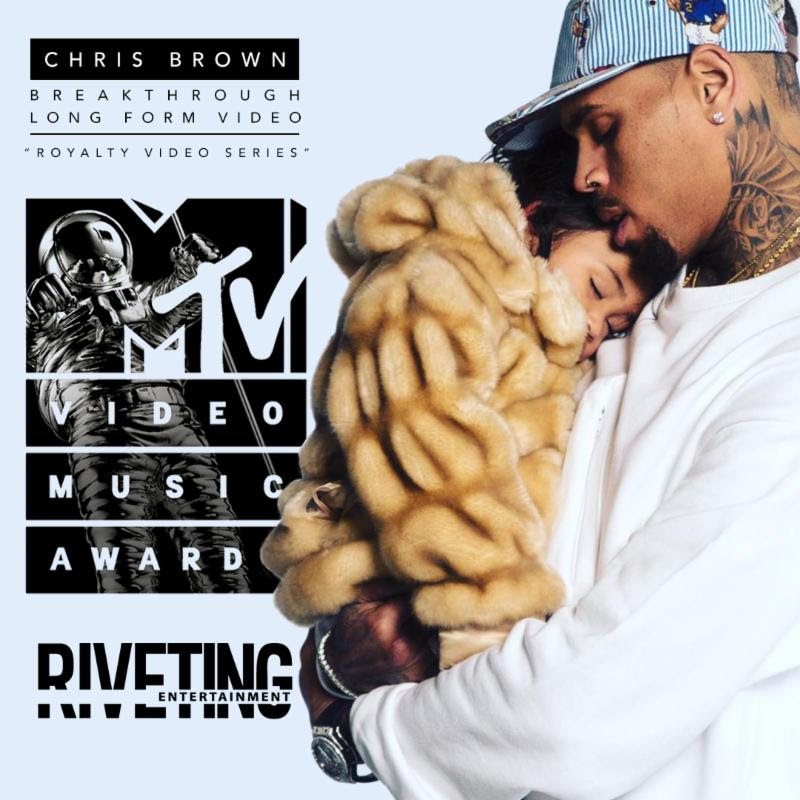 Riveting Entertainment and Chris Brown has been nominated for an MTV 2016 Video Music Award for Breakthrough Long Form Video. 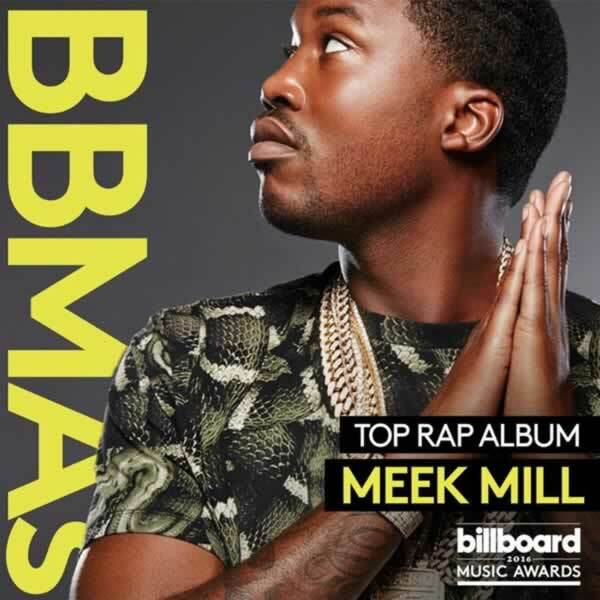 Congratulations to Meek Mill and Riveting’s own DJ Corbett who produced the track “Classic” featuring Swizz Beatz of Meek’s Billboard winning album Dreams Worth More Than Money. 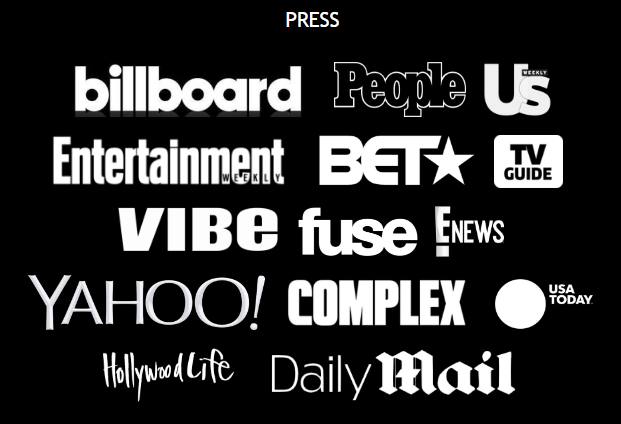 Billboard Music Awards complete list of winners.